A Berkeley wine store is facing several lawsuits from customers who allege that they spent thousands of dollars on wine that was never delivered. 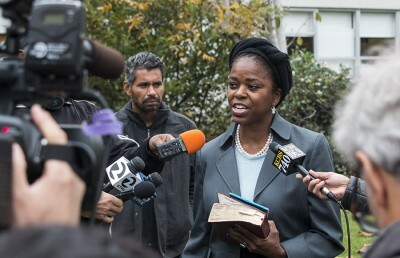 The plaintiffs are suing Fox Ortega Enterprises — the company that owns the wine store, Premier Cru — for fraud, breach of contract, negligent misrepresentation and unfair business practices, according to complaints filed with the U.S. District Court for the Northern District of California. Several plaintiffs purchased more than $400,000 on wine that they never received. According to the voicemail recording, the store will be transitioning to online sales only. The store’s Berkeley location is currently listed on Gordon Commercial Real Estate Services’ website for $6.8 million. Between February 2013 and May 2015, Swiss resident Robert Nilsson purchased approximately 1,852 bottles of wine and wine futures, spending more than $480,000. It is common for customers to purchase wine futures — wine that has not yet been placed on the market — that a company will later deliver when it is available. Nilsson said his wine, however, was not delivered even after it was on shelves at other establishments. A complaint he filed in October states that when the majority of the wine — 1,562 bottles — was not delivered by May 2015, Nilsson requested a refund. 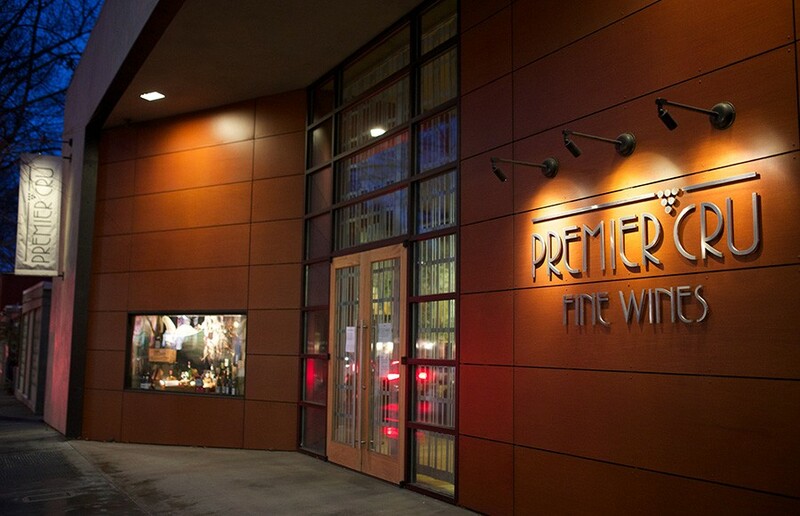 After agreeing to refund his wine in July 2015, Premier Cru stopped contacting Nilsson. The wine store then failed to return his money in the time period that they had agreed upon, according to the complaint. Arthur Shartsis, an attorney representing Hong Kong resident Lawrence Hui in another lawsuit against the company, explained that when a customer buys a wine future, it is expected that it will be delivered once the wine is available on the market. Hui purchased more than $980,000 worth of wine and wine futures between August 2011 and October 2014. Of the 1,591 bottles of wine these purchases represented, fewer than 100 bottles were ever delivered to Hui, according to the complaint. In 2012, after Hui had purchased more than $500,000 worth of this wine, the company gave him an estimate that the wine would be delivered by either December 2012 or January 2013. Hui has received neither these bottles, according to the complaint, nor the bottles that he purchased since 2012. In responses to the complaints, Fox Ortega Enterprises denies allegations that the company had no intentions of delivering the wine.